Is Naifa an islamic name? What does it mean? Can you please tell me the meaning of Arsh and if it is mentioned in the Quran? What's the meaning of Ihtishaam? What is the meaning of Aqib? 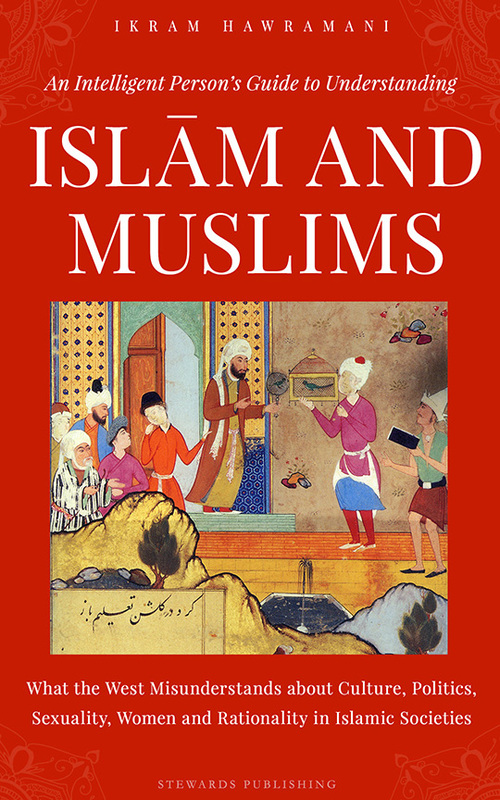 Is Aariz an Islamic name? Can you please tell me the meaning of Yaamin? What’s the meaning of Ashraff? Is it Islamic? What's the meaning of Ashraff? Is it Islamic? 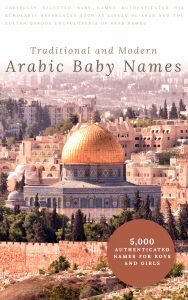 Is Numera an Islamic name? What does it mean? 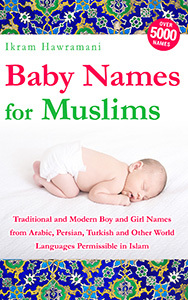 My friend wants the Islamic name for her baby girl which mean gift of Allah. please help. Is ‘Ayra’ an Islamic name? And if so, what does it mean? 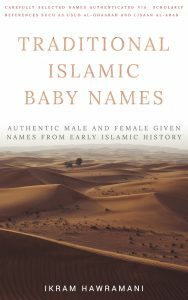 Is 'Ayra' an Islamic name? And if so, what does it mean?